The average person either directly uses or relies on the domain name system or DNS dozens or even hundreds of times a day. Most people have no idea the DNS even exists and perhaps a handful of them can define it. The Domain Name System is one of the great triumphs of the Internet age. It is one of the foundational technologies in all of computer networking. Without it, e-mail, the web and likely most mobile phone networks would not function at all. When a user types a domain name like website.com into a web browser, the computer makes a request of the DNS system to get the IP address of website.com. Once it has this value, it can route data to and from the remote machine. Since every IP address registered as part of the Domain Name Service has an associated domain or subdomain, it is possible to use the system to perform what is known as a “reverse DNS lookup.” This allows an application to query a DNS server starting with an IP address in order to determine which domain name is associated with it. Reverse DNS entries are incorporated in the system through the use of something called a “pointer” record, or PTR, which makes use of a specialized second-level domain to store IP addresses in a form the system expects. 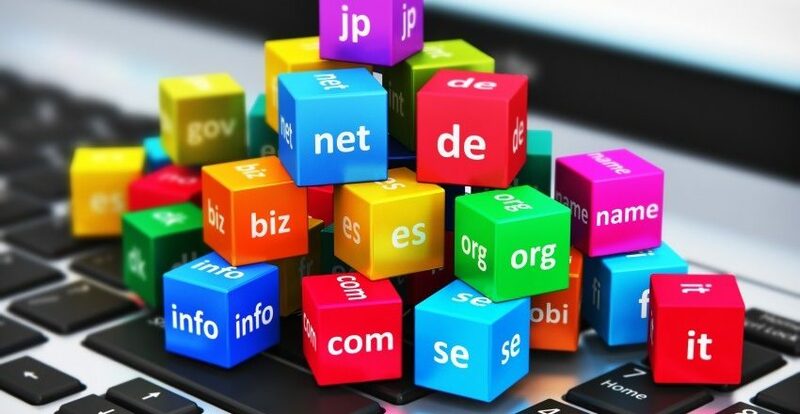 Since DNS expects requests in the form of domain names, it is necessary to send IP addresses in the form of a domain name in order to obtain the information in the expected format. The pointer records that resolve specialized domains in the in-addr.arpa namespace are usually administered by whoever owns the IP addresses in question. IP addresses are both owned and administered by Internet Service Providers or ISPs. Some IP addresses are also owned by hosting companies, others by large telecommunications corporations and so forth. The owner of the IP address is usually responsible for entering a PTR or pointer record into the DNS system so if a reverse lookup is performed, the record will return the correct domain name. 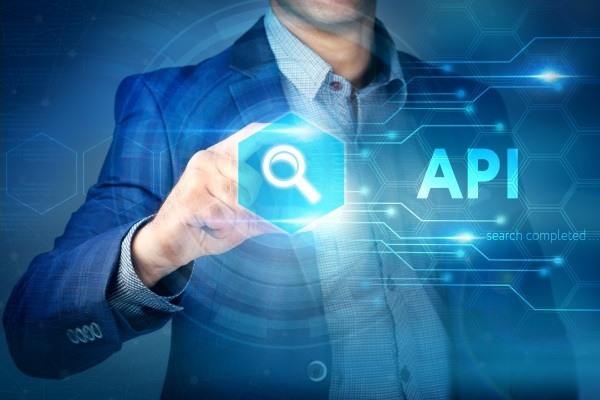 Since the DNS and reverse DNS systems both require input in a structured and predictable format, and can be configured by middleware to produce output in any number of formats, it is possible to produce something called a “Lookup API” or application programming interface. Once the rules of the API are established, it becomes possible to write software to perform reverse DNS lookups using the API in a standardized way and to obtain output from those applications in a predictable format. This is the primary method for obtaining reverse DNS lookup information. It is used heavily by applications ranging from e-mail to sophisticated wireless transmitters. The Domain Name System is one of the crowning achievements of modern technology. Its cousin, the rDNS system, is equally powerful and useful.